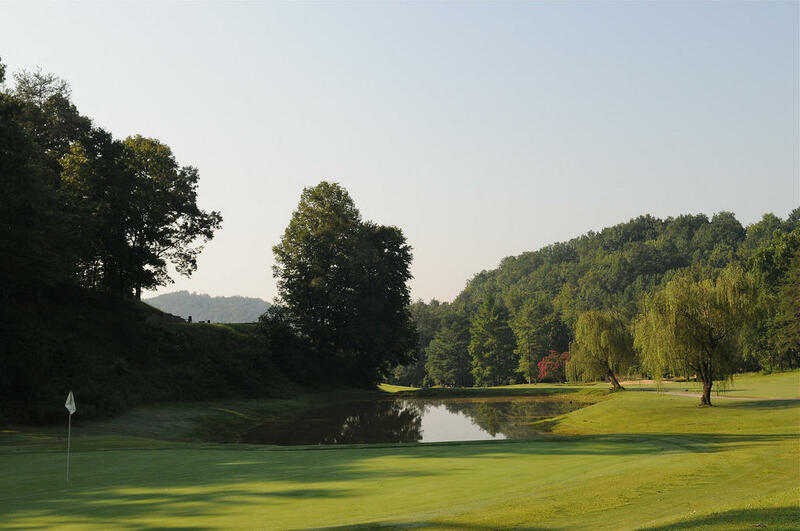 "Bald Mountain Course", designed by William B. Lewis and built in 1968, was the first created at Rumbling Bald. 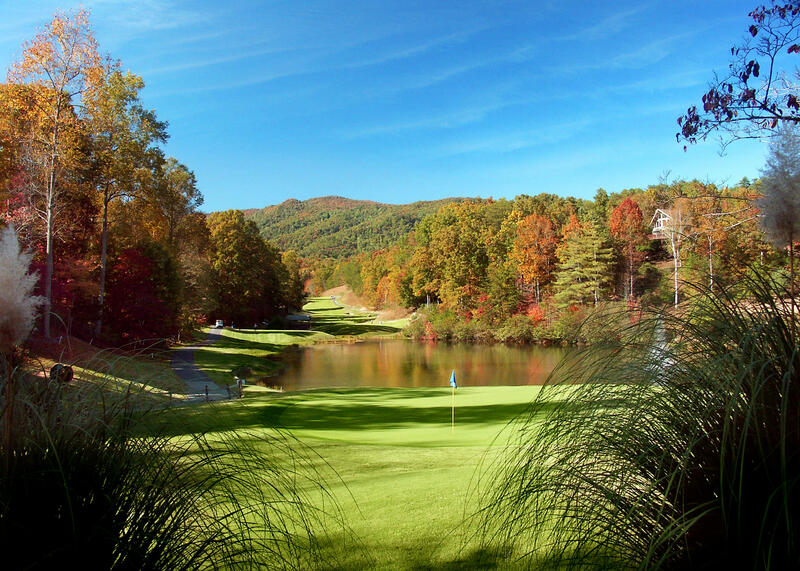 This challenging course is complemented by gorgeous mountain views and the towering rock faced cliffs it was named for. 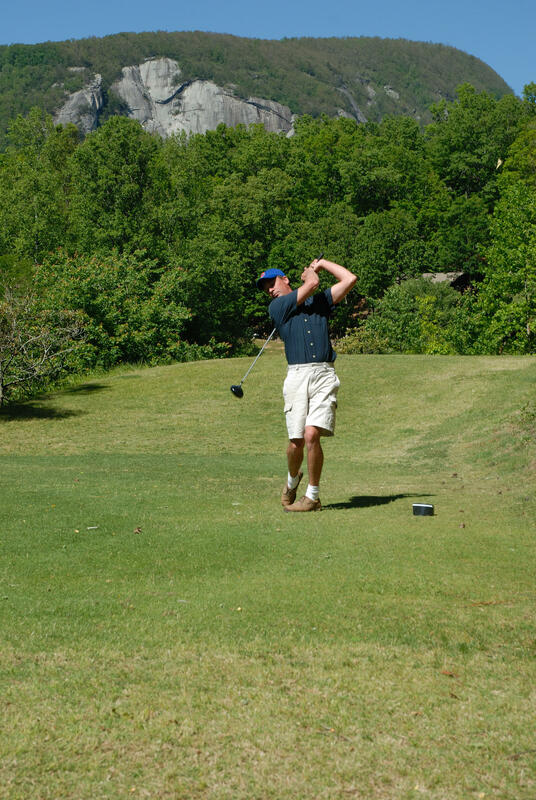 With its well guarded greens and tight fairways, golfers must be precise with their drives and approach shots. 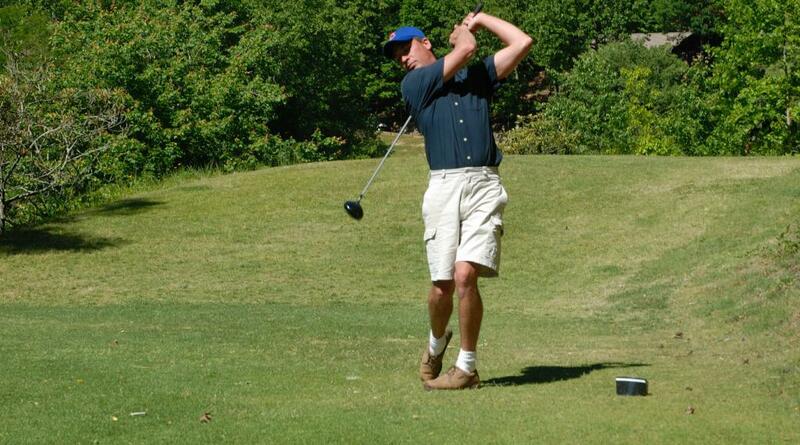 A popular course for all ages and abilities, Bald Mountain receives high marks from Golf Digest readers. 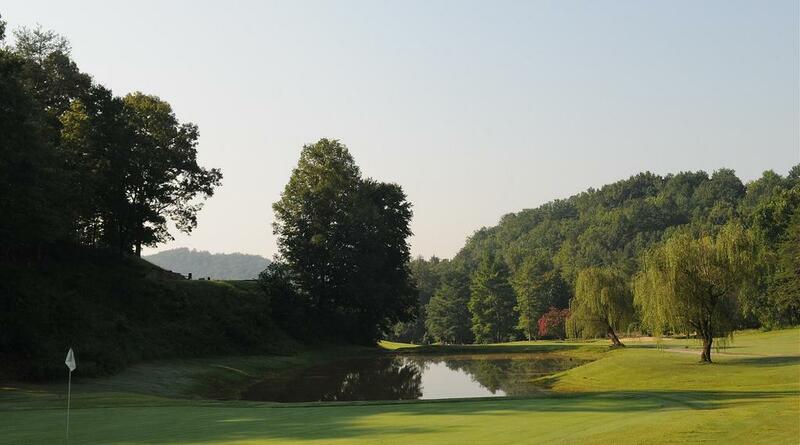 The course has four sets of tees and measures 6,283 yards, has a course rating of 70.9 and a slope rating of 128. 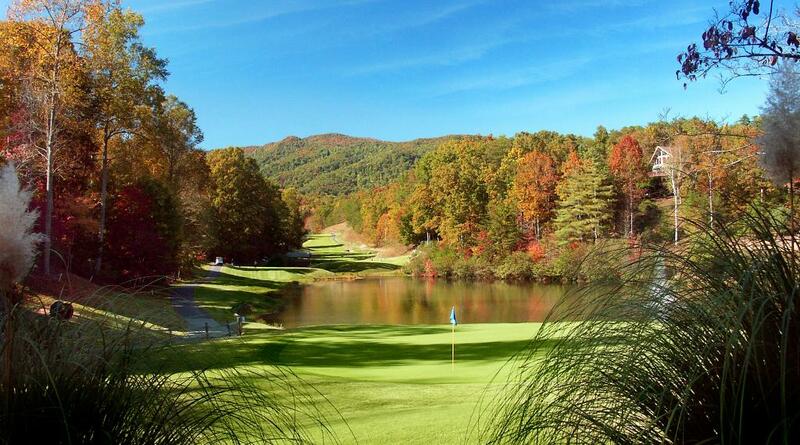 One of the highlights during your round is the par 3, 16th hole. 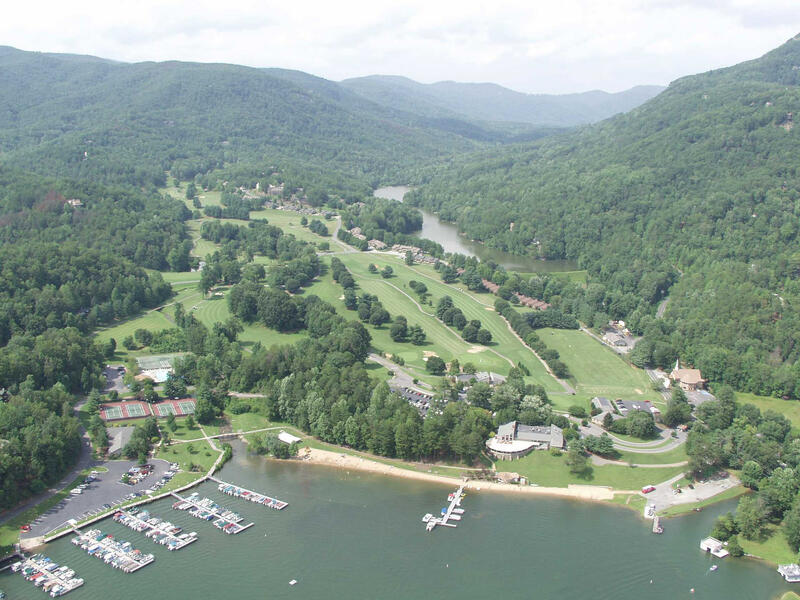 Scenes from the hit movie Dirty Dancing were filmed here. 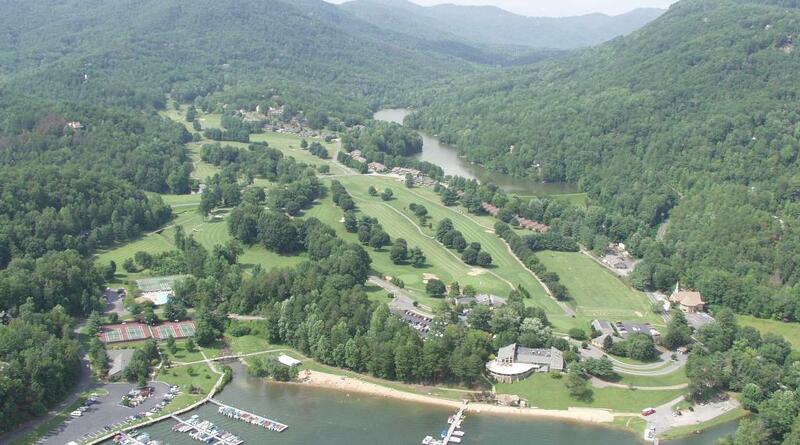 To book tee times, please call the Bald Mountain Golf Shop at 828.694.3042 or 800.419.3854. "